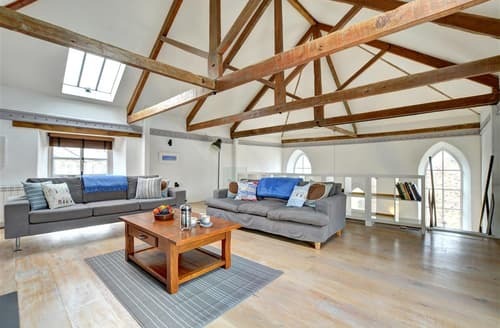 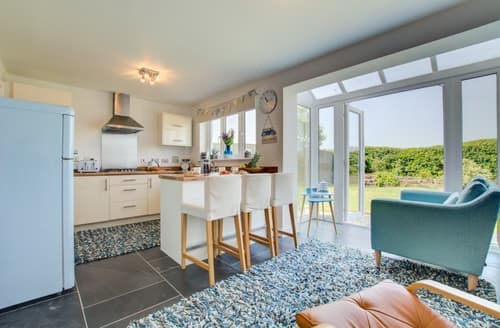 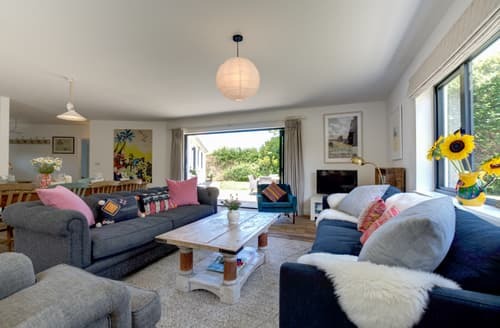 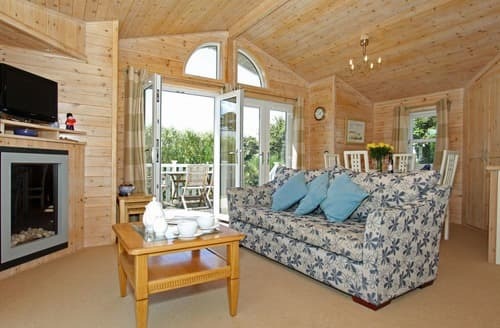 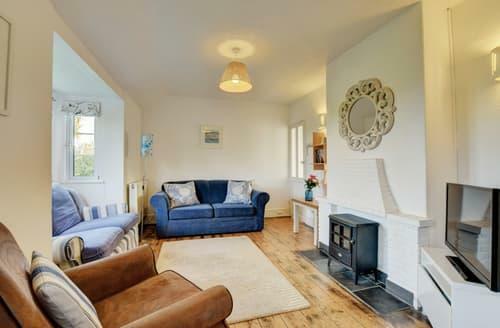 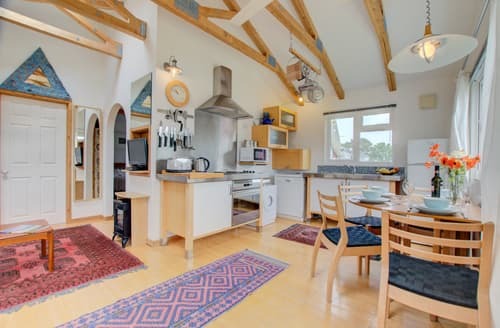 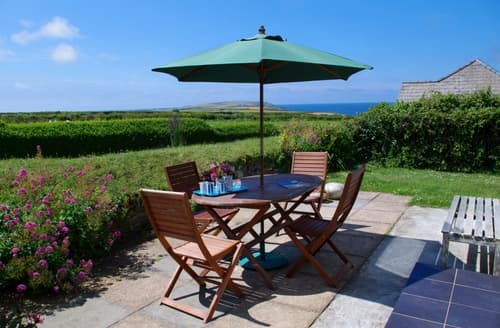 This wonderful barn conversion makes the perfect base for exploring Cornwall’s renowned north coast, with walking and cycling opportunities in abundance. 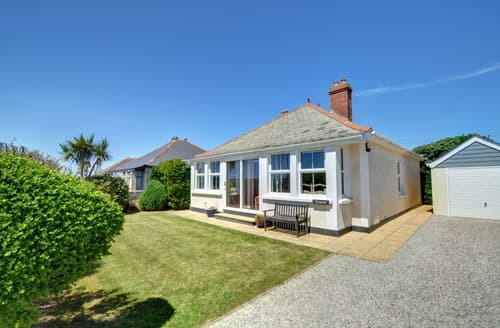 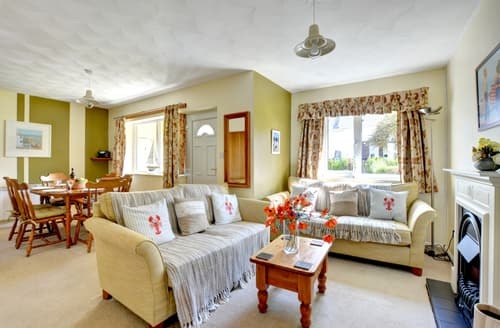 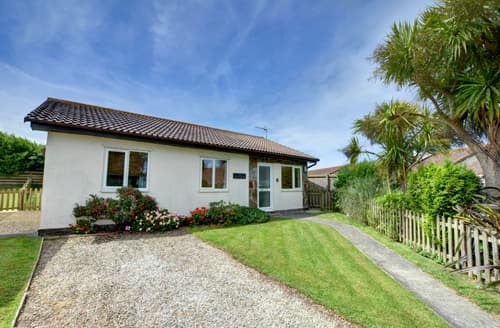 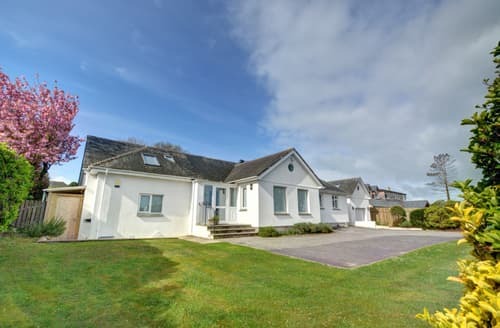 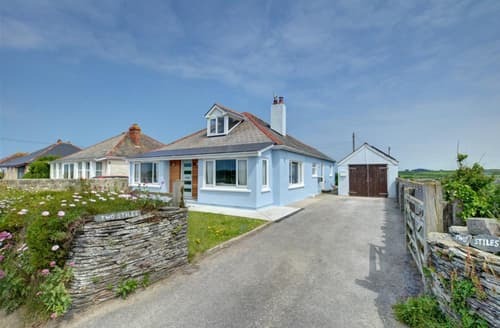 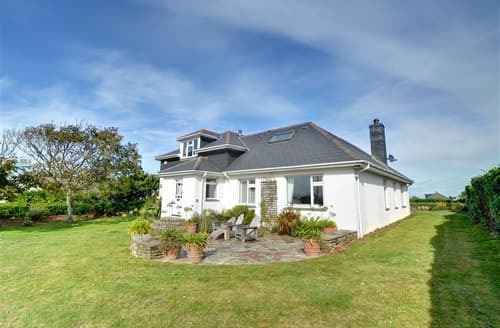 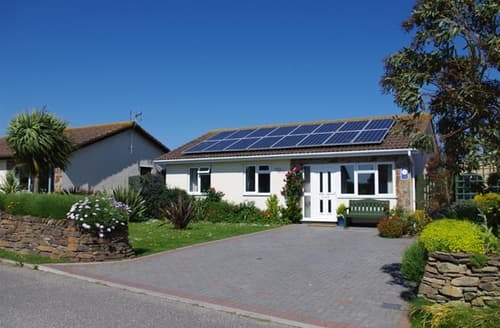 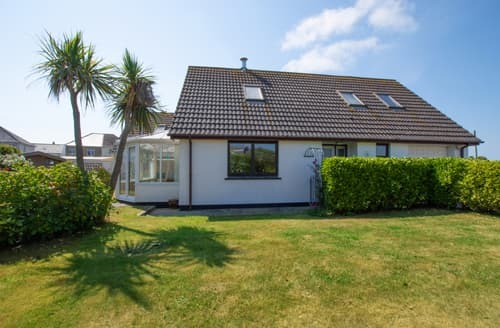 S106068 is a beautifully presented 4 bedroom bungalow next to the beach in Trevone and a 5 minute drive to the fishing harbour of Padstow. 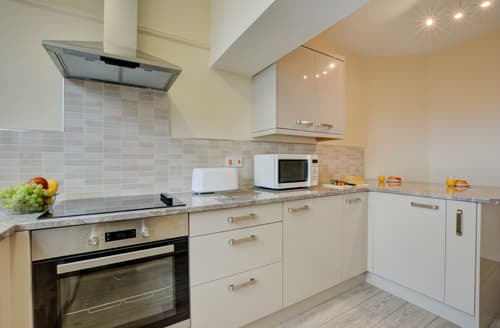 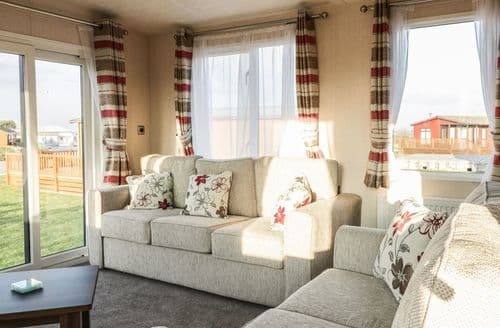 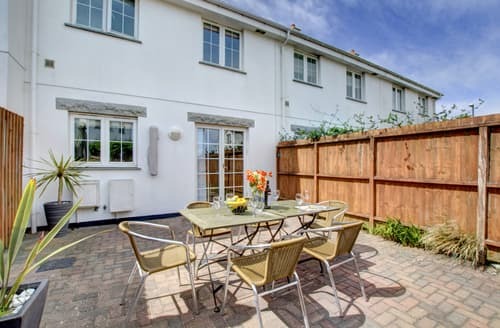 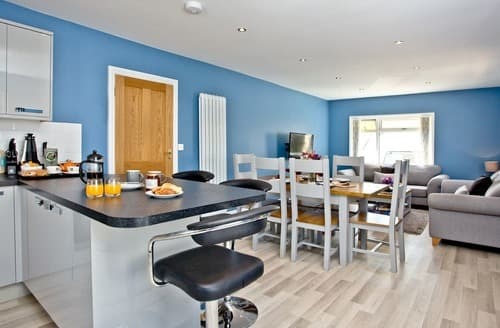 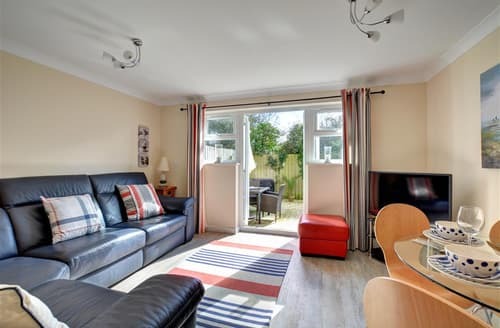 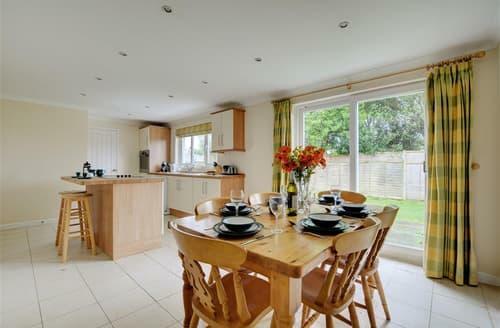 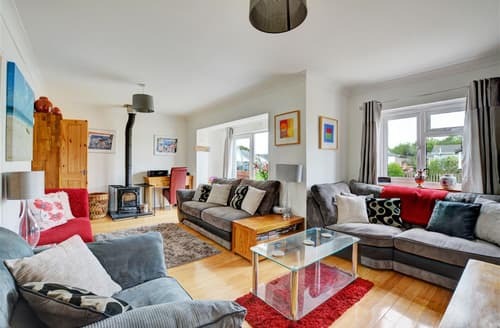 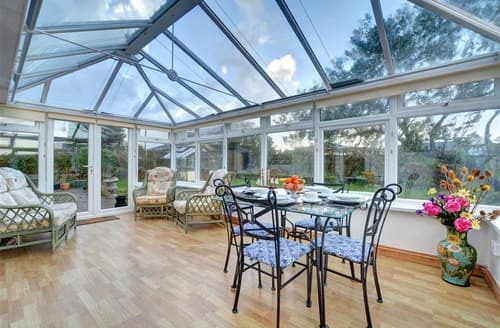 This property is well equipped and perfect for families and friends.